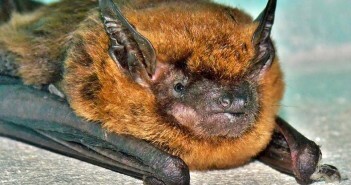 You are at:Home»Posts Tagged "bats"
Answers to common questions about bats. Why do they hang upside down? Bats and rabies. 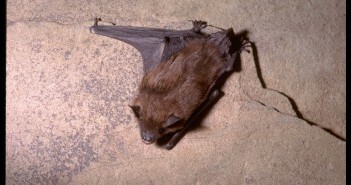 Injured bats. Do bats form “flocks?” More.